In a perfect world, every day would be a good hair day. But thanks to seasonal weather changes, bleach, heated styling tools, sun and pollution exposure, that’s not the case. Cue a flaky scalp, excess oil and parched ends. But just as we’ve carefully curated step-by-step skincare routines, experts now argue that our scalp requires the same kind of attention. According to Anabel Kingsley, trichologist at the Philip Kingsley Clinic, your scalp contains a greater number of oil glands than other areas of your skin. Every single scalp hair follicle is attached to an oil gland, and there is an average of 120,000 of them. "The skin on your scalp is also thicker and has a unique microflora population," explains Kingsley, "which means it easily becomes oily and prone to clogged pores." Yes, scalp acne is a thing, but that's just the tip of the iceberg when it comes to scalp and hair problems, such as itchiness and dryness. The solution? Topical probiotics. Having come a long way since the yoghurt drink ads of the '90s, probiotics – which are essentially live bacteria (the good kind) – are relatively new to haircare, but have become commonplace in skincare. 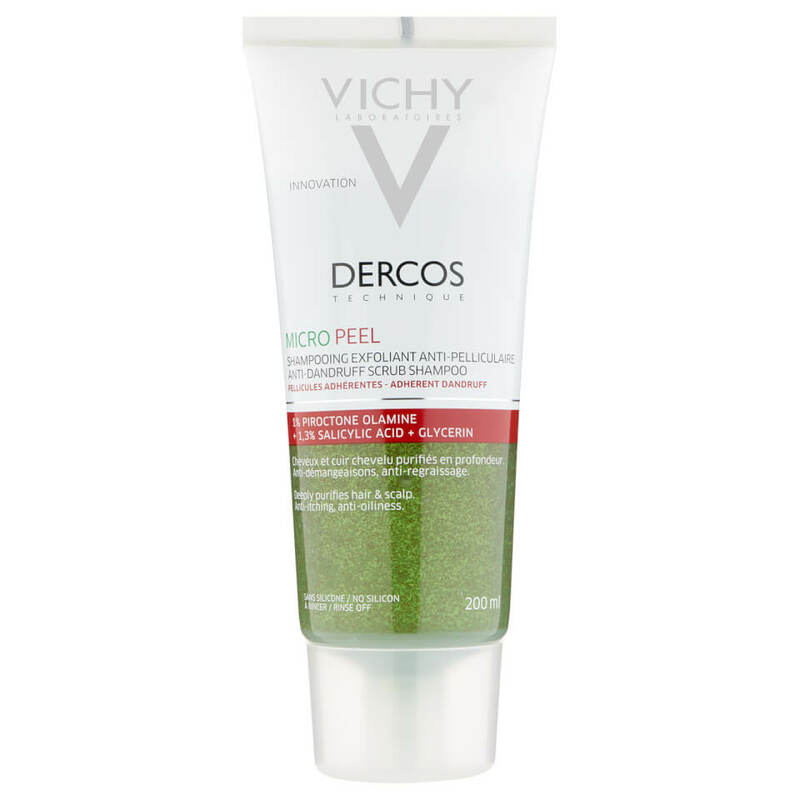 According to experts, they help rebuild and strengthen the skin's barrier, protect against pollution and can potentially help those with acne. And as Marie Drago, founder of probiotic beauty brand Gallinée explains, the scalp can benefit from a slathering of bacteria, too. "The skin on the scalp is self-regulating but when it becomes unbalanced, you can potentially get itchiness, increased scalp sensitivity, dandruff and psoriasis." The key ingredient in Gallinée's new hair and scalp range is fermented rice water, rich in probiotic bacteria. Marie discovered the component through the Yao women of China, whose long, healthy hair is a focus of admiration. "A mix of bacteria and yeasts feed on the rice starch and create a myriad of amino acids, vitamins and nutrients that treat the scalp and its microbiome (good bacteria supply)," Marie explains. A recent Korean study, which included patients experiencing hair loss, found that after applying a rice water formulation for 16 weeks, hair growth and density (in both men and women) was enhanced. According to Shirley McDonald MIT, consultant trichologist at The Hair & Scalp Clinic, probiotics are extremely helpful in improving the health of scalp skin, including combating seborrhoeic eczema (eczema caused by excess oil). "Not limited to the gut alone, probiotics are also known to improve the conditions of the skin, including increasing moisture content," she explained. So how exactly do you use probiotics in haircare? Along with Gallinée, probiotic brand Mother Dirt employs friendly bacteria in its hero product, the AO+ Mist, £49.99, a spray that soothes sensitivity, oiliness and dryness. Spritz this on liberally post-shower. 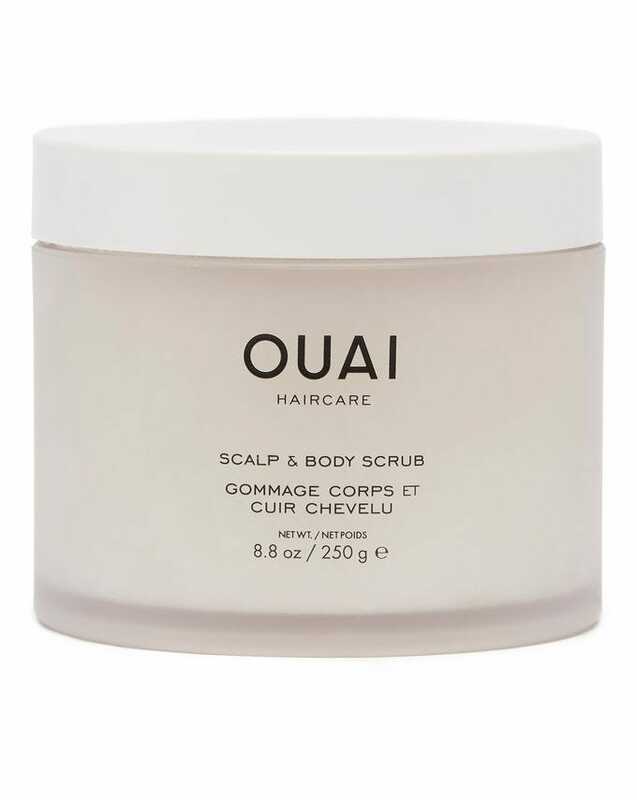 OUAI's Scalp and Body Scrub, £32, employs probiotics derived from fruit to return an overactive scalp to a happy equilibrium, and is best used pre-shampoo. It pays to keep your eyes peeled for other probiotic ingredients, too. According to Kingsley, piroctone olamine is an exceptional friendly bacterium for your scalp. "This is because it targets the specific yeasts responsible for flaking and itching," she says. 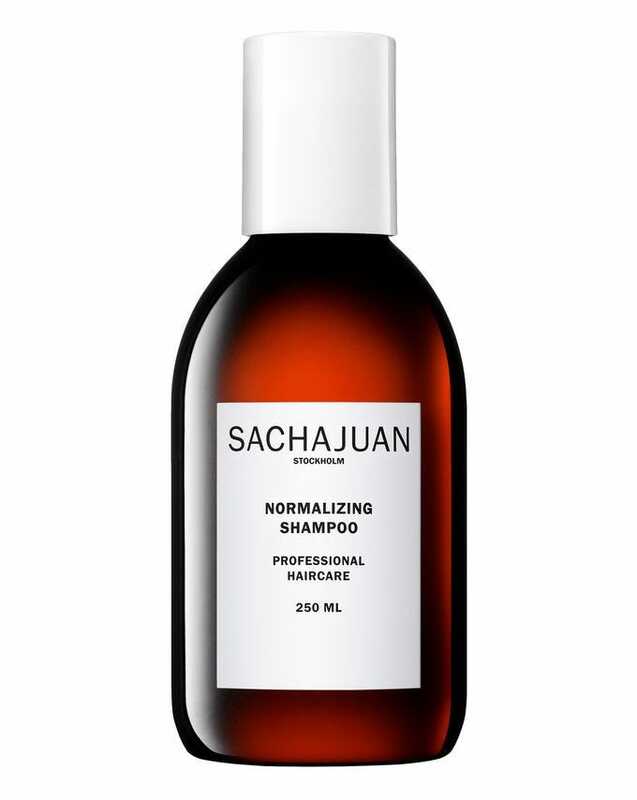 Try Sachajuan's Normalizing Shampoo, £20, Vichy Dercos Micro Peel Shampoo, £12.50, and Kérastase Specifique Dermo-Calm Bain Riche Shampoo, £15.15. The star ingredient can also be found in Philip Kingsley's Flaky/Itchy Scalp Shampoo, £11, Toner, £9.50, and Mask, £19. Hearing such great things, I decided to put probiotic haircare to the test. After following a probiotic haircare routine for three weeks, I saw noticeable results within a few days. My hair is fine, naturally poker-straight and prone to greasiness, so I have a bad habit of washing it every day. I used the Gallinée Cleansing Cream, £23, on wet hair before shampooing and topped up throughout the week with a spritz of the Scalp And Hair Serum, £24, on dry or wet hair and found that my hair stayed cleaner and felt healthier for longer. One week, I went four days before I needed to wash my hair, which is a while for me! If you are prone to scalp issues, such as flaking, itching and excess oiliness, McDonald suggests avoiding products such as oil sprays, which she suggests could contribute to the problem. Instead, concentrate sprays like these to the ends of your hair, or try a weekly hair mask enriched with oils for a deep conditioning treatment.